So are you looking for guest post in Did u Know Online ?? OK, So Lets start with what we are and what we are doing. We are 3 year old and we have over 5000+ visits all over the world and followers. This stage is initial and i want grow with all of you and looking a good relation to all reader and publishers. Did u Know Online covers all tips, idea ( as you can guess with the name of blog ) and something new and interesting news of Health, Travel, Tech, Planet Animal and News. We love publisher only who care of my readers because this is not platform where you promote your business or your self but yes if you are different can share about you and your ideas and tips. 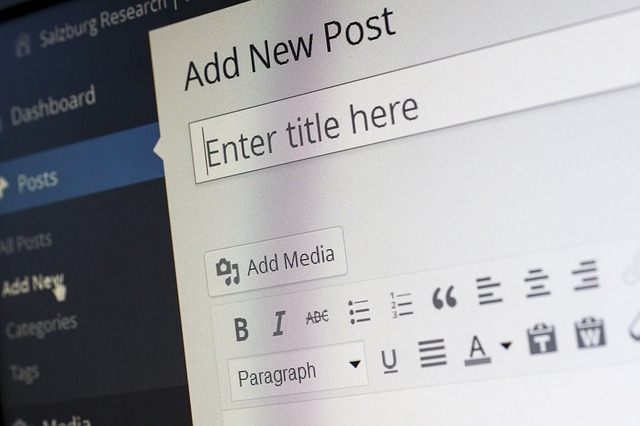 Content and Quality Requirements : We require in depth posts of 700 words and above. Grammar and Spelling: Article must be well written without any spelling error and grammatical mistake and only English language. If your post meets the guidelines above, please email it to below listed Authors. Please include “Guest Post Submission” in the subject line. If your post is accepted, we will get back to you within the week.